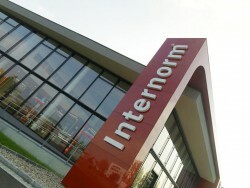 Internorm raised sales by 2.0% in 2011 and reached € 311m (2010: € 305m). The overall development is positive, says the executive board member Christian Klinger. In the first half year of 2011, business development proved relatively unfavorable in Austria. Thus, sales went down by 1.0% in the Austrian market.